hey there! i’m laura. lover of all things funny and cheesy. you probably stumbled upon my page because you saw me on the cover of the latest issue of vogue that’s sitting on your coffee table……..or i sent you the link. currently living in venice, ca but originally from philly. i moved to LA five years ago in hopes to date nat wolff and be apart of the naked brothers band…. but they broke up and i have zero musical talent. 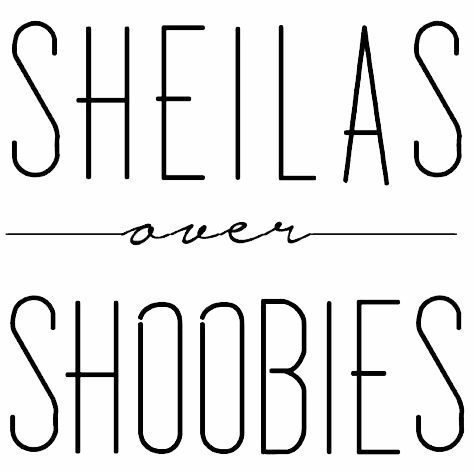 sheila’s over shoobie’s has been on my mind for way 2 long and i’m stoked it’s finally coming to life.